‘Cézanne at Home’ and a retrospective of the painter Tal Coat have recently opened at the Musée Granet, both worth a visit. ‘No painting by Cézanne will ever enter this museum’, proclaimed Henri Pontier who was curator in 1900. His attitude is made even worse by the fact that, during his time in charge, the painter’s son and wife were selling his works for modest sums after his death. Aix could have had a fabulous collection. then record 250 million dollars for The Card Players; small museums simply can’t compete. But loans can help and the Granet has been lent ‘Vue vers la route du Tholonet pres de Chateau Noir’ by the Fondation Henry and Rose Pearlman for a year. 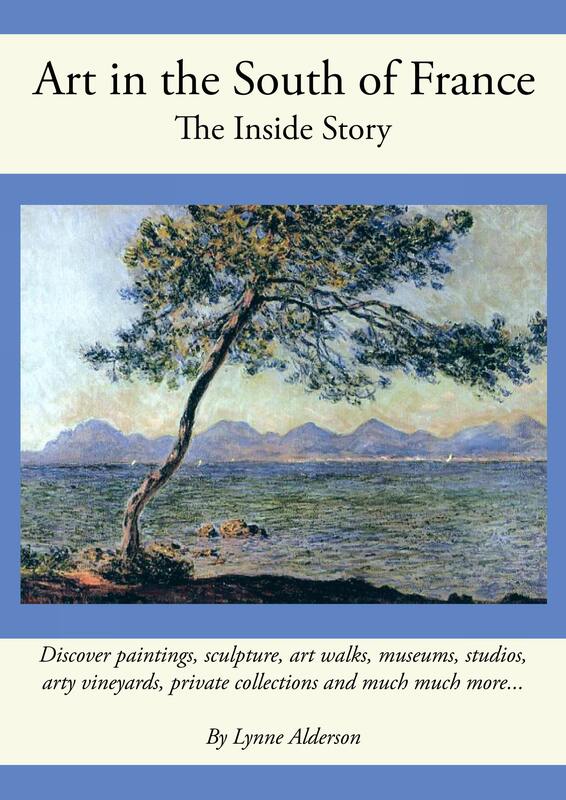 This has provided the stimulus for the museum to show their whole collection of Cézanne’s work and memorabilia, including rarely-seen sketches which are vulnerable to light, his letters, his paint-box, and items from Jas de Bouffan. You can also see their usual collection of oil-paintings, minus Madame Cézanne who has decamped for London’s National Portrait Gallery and their terrific show of Cézanne’s Portraits. 1956. I knew nothing about this artist so it was interesting to follow his career via the 180 works on show. I find it growing on me! With such a long progressive career, some periods will appeal more than others, but it’s a rewarding show, right to the last. Back to Cézanne: A couple of years ago, I posted about the night 8 Cézannes were stolen in Aix. 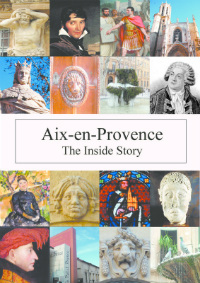 If you missed it, it’s a fascinating story: https://aixcentric.com/2015/03/02/the-night-8-cezannes-were-stolen-in-aix/. ‘Cezanne at Home’ is on until 1st April and Tal Coat until 11th March.